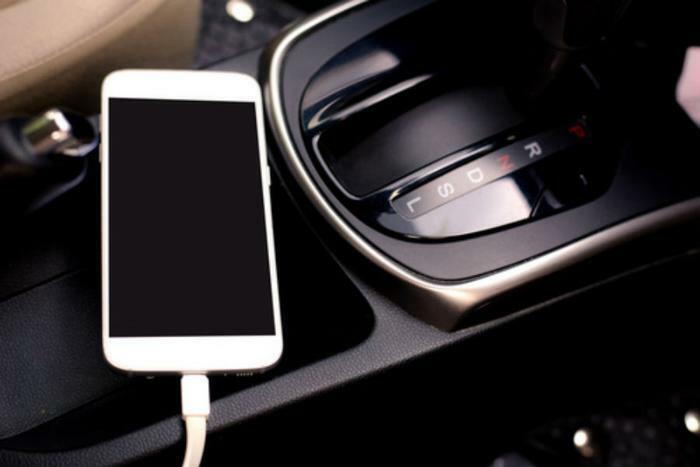 Though cell phones have come to permeate essentially every area of our lives, the use of these devices while driving has become particularly problematic. Amidst several campaigns urging consumers not to text or call while driving, the issue continues to lead to fatal car accidents. However, a new study conducted by researchers from Florida Atlantic University found that motorcyclist fatalities have been on the decline in states that have instituted strict bans on using cell phones while driving. To see how effective these laws have been, the researchers analyzed data from the Fatality Analysis Reporting System for a 10-year period between 2005 and 2015. They looked at total fatalities, in addition to specifically motorcycle-related deaths across the entire country. Because laws are not the same in all 50 states, the researchers broke down the statistics even further to see the differences in states that have banned cell phone use and states that have not. When the team compared the number of fatal crashes in states with cell phone bans with states without bans, the rate of fatalities differed by as much as 11 percent. The researchers note that motorcyclists are found to be more distracted while driving, which could be why they are most positively impacted by these new laws. Moving forward, the researchers are hopeful that these findings inspire more lawmakers to consider stricter cell phone laws for drivers, as based on this study, it can only help to save lives. Though the risks of texting and driving have been well-documented, many people are still tempted to whip out their phones while behind the wheel. In a recent study conducted by the Center for Injury Research and Policy Nationwide Children’s Hospital, nearly 40 percent of teen drivers were found to text while driving. Texting and driving was more prevalent among teens in states with lower minimum driving age requirements, and it was also more common among white teens, as opposed to African American or Hispanic teens. However, the practice was less likely to occur if teens were in the car with an adult. Similarly, drivers that have their cars equipped with technology that is designed to reduce distracted driving has been found to do the opposite. Esurance conducted a survey at the beginning of this year and found that the majority of adults are aware that using a phone or GPS can be distracting while they drive, but many still choose to do so anyway. Nearly 60 percent of drivers admitted to driving while either texting, using navigation, or talking on the phone. “We’re seeing more automakers try to address the issue of distracted driving through semi-autonomous features, but we’re also mindful of the fact that some of these features could distract drivers even more and often give drivers a false sense of security,” said Esurance Director of the Connected Car Department Stephanie Braun. Get the news you need delivered right to you! Join over 300,000 subscribers and receive the latest expert advice, consumer news, and recall notices in your inbox. Keep an eye on your inbox, the lastest consumer news is on it's way! Copyright © 2019 Consumers Unified LLC. All Rights Reserved. The contents of this site may not be republished, reprinted, rewritten or recirculated without written permission.